Yannick Lebrun (Cayenne, French Guiana) began training in his native country at the Adaclam School under the guidance of Jeanine Verin. After graduating high school in 2004, he moved to New York City to study at The Ailey School as a scholarship student. Mr. Lebrun has performed works by choreographers Troy Powell, Debbie Allen, Scott Rink, Thaddeus Davis, Nilas Martins, Dwight Rhoden, and Francesca Harper. He was named one of Dance Magazine’s “25 to Watch” in 2011, and, in 2013, France-Amérique magazine highlighted him as one of the 50 most talented French in the United States. In November 2016 Mr. Lebrun was a guest performer with The Royal Ballet in Wayne McGregor’s Chroma. 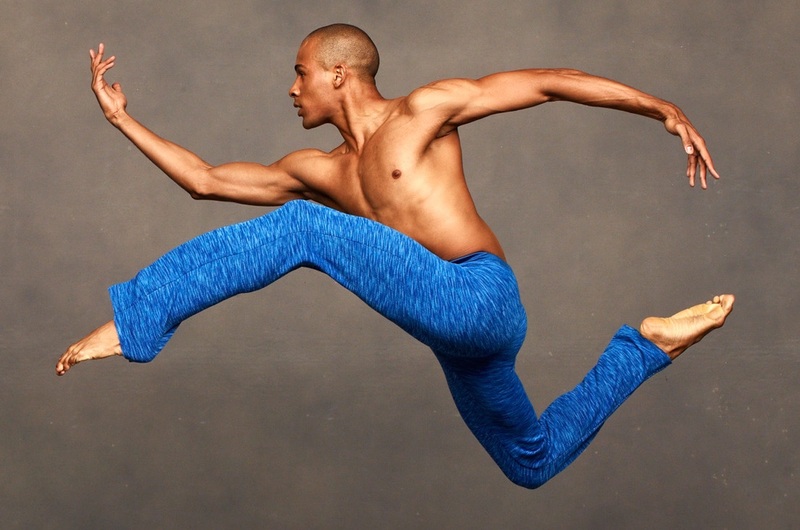 Mr. Lebrun was a member of Ailey II and joined the Company in 2008.